If there’s ever a contest for the most favored beverage in the world other than water, tea would win hands down, followed closely by coffee, maybe. Tea is not only full of rich flavors, but also has several therapeutic qualities. Quick to prepare, delicious to taste, tea is a drink that makes you content no matter what the time is. Mainly cultivated in countries like India, China, and Sri Lanka, each region grows a variety that has its own distinctive taste. However, while you may get a cup of tea at roadside stalls for a few bucks, there are special kinds that are sold for a bomb. Tea has always been a royal drink, and there are people who strive to give it the royal treatment. We present you with a list of the world’s most expensive teas. The Tienchi Flower tea, though the least expensive on this list, is popular not just in China where it is cultivated, but also across the globe. It is one of the healthiest teas, known for its medicinal uses. It can be used to cure a number of ailments including allergies and insomnia, other than displaying strong detoxifying properties. 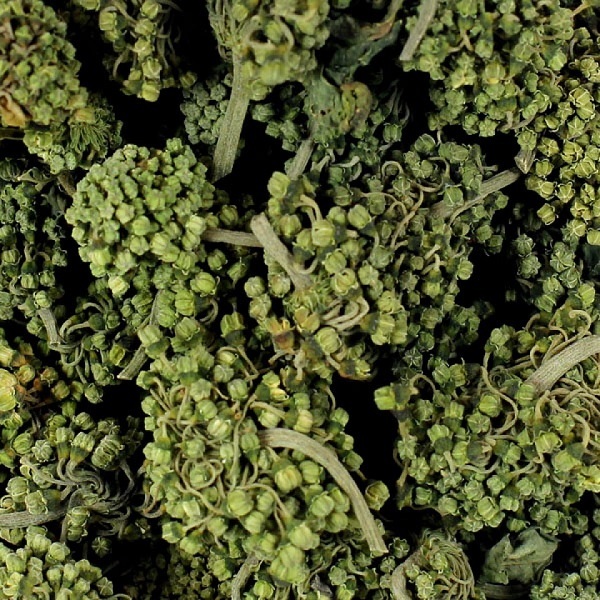 Resembling delicate florets of broccoli, each kilogram of the Tienchi Flower tea is sold for $170. 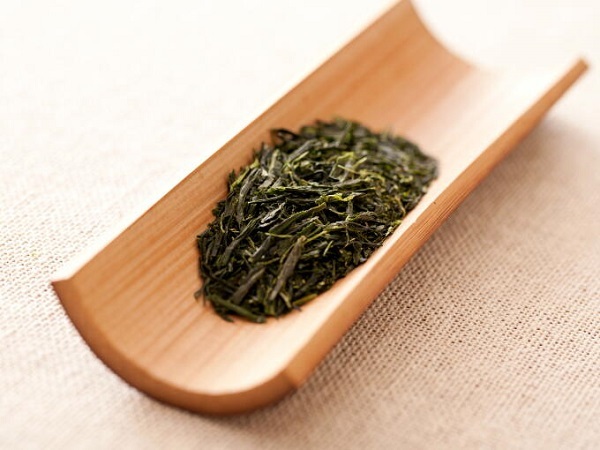 A type of green tea popularly called sencha, the Gyokuro is an exotic variety that produces a beautiful jade tint, just like the meaning of its name. This tea is typical to the Uji district in Japan. Unlike other kinds of tea, the Gyokuro is cultivated in the shade, and takes about 2-3 weeks to be ready for harvesting. The tea, with its striking rich flavor sells for $650 for each kilogram. The Poo Poo Pu-Erh tea comes from China’s Yunnan province, and incorporates the feces of insects that are carefully collected by tea gatherers. 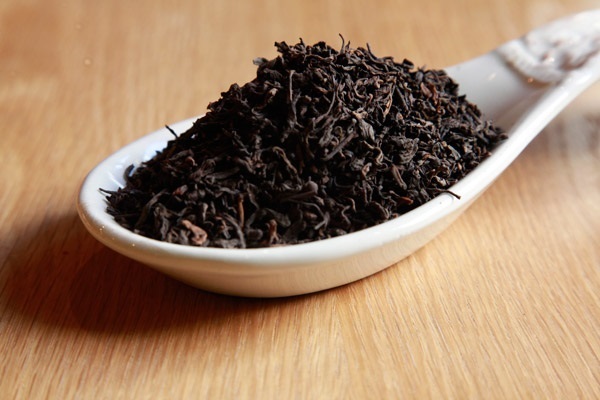 Though the idea sounds completely weird, the ‘black’ tea tastes good, and is famous for its healing properties. 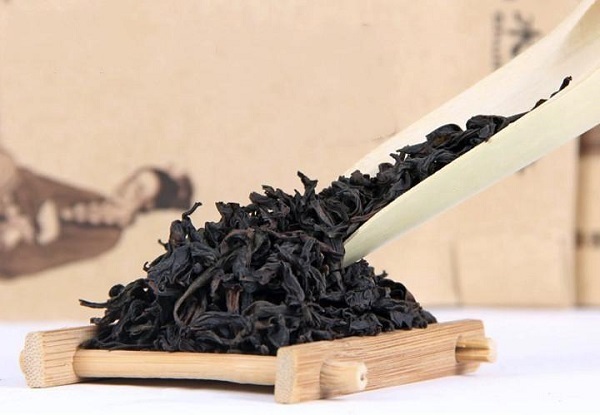 Each kilogram of the Poo Poo Pu-Erh can sell for up to a price of $1000. This tea, usually sold at $400 per kilogram, is the costliest Darjeeling tea ever produced. This tea is harvested by the Makaibari Tea Estate in Darjeeling, West Bengal. This estate, owned currently by the company Luxmi Tea, also has the honor of being the first tea plantation of the world. This tea had always been one of the most expensive teas, but in 2014 it surpassed its average price, when three buyers, from Japan, UK, and USA, purchased the completely organic Silver Tips Imperial Tea for an over-the-top price of $1850. The Makaibari Tea Estate specially shipped the tea to its clients, Makaibari Japan Ltd, Hampstead Tea and Coffee based out of London, and Eco Prima Inc. in the US. 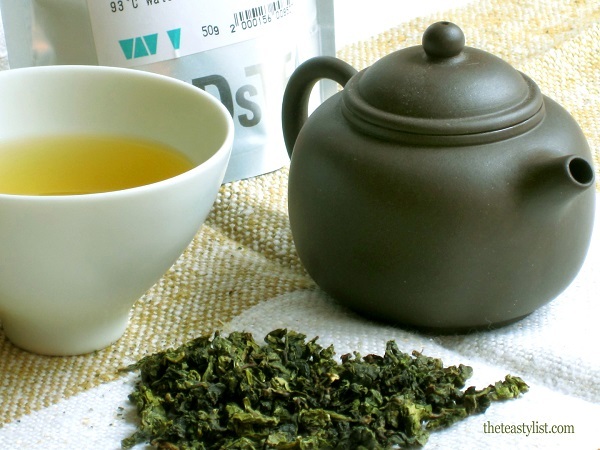 This Oolong tea from China was named so as a tribute to Guanyin, the Goddess of Mercy. 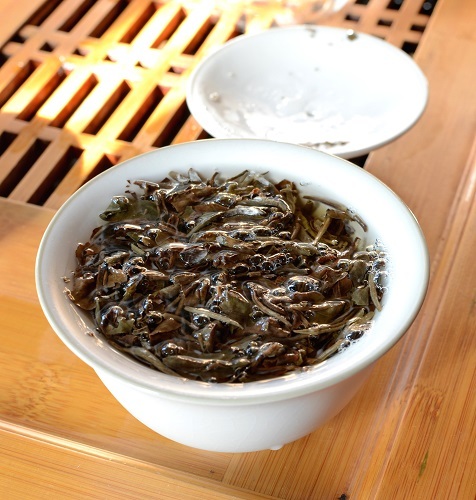 The Tieguanyin has two legends associated with it. One speaks of the devotion of a poor peasant, Wei, towards Guanyin, and how as a reward he received one tea shoot. After planting and growing the shoot, not only did Wei’s fate change, but so did the destiny of his whole village. The other story suggests that a scholar named Wang found the plant under the Guanyin rock. He presented the plant to Emperor Qianlong, and the tea was henceforth known as the Guanyin tea. The best type of the Tieguanyin can be priced at a rate of $3000 for each kilogram, and hence makes it to the list as one of the most expensive teas. 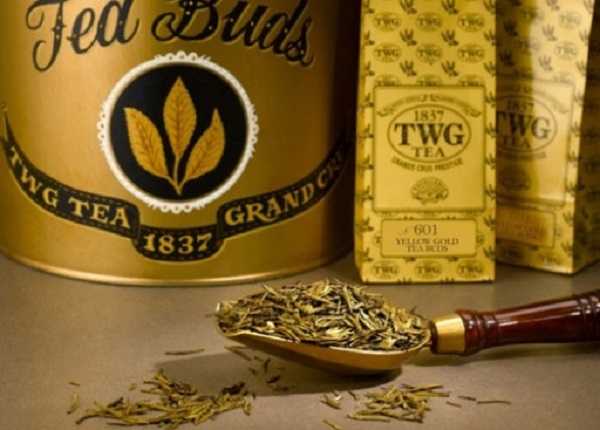 The Yellow Gold Tea Buds are so called since the leaves are coated with 24-carats of gold. This tea is extremely rare, since it is harvested on one single day of the year at one particular place. Once the leaves unfurl, the prepared tea adopts a golden hue, and it is considered to be good for health. This unique tea, available in Singapore and nowhere else, is extremely expensive and a kilogram can fetch a price of $3000. 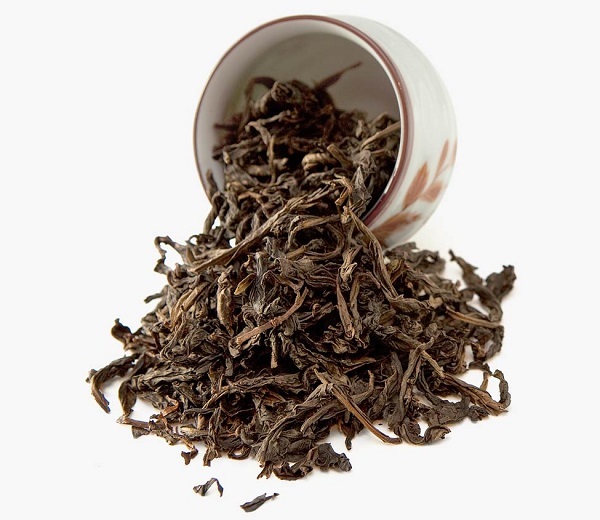 This Oolong tea, cultivated in the Wuyi Mountains, is named after Narcissus, a Greek mythological figure. The tea is oxidized to about 60%, and its taste improves with age. To ensure that aged Narcissus Wuyi Oolong tea does not spoil, it is fired once in two years, which helps the extra moisture to dry out. Owing to its elaborate flavors, which include that of wood, flowers, and chocolate, it comes as no surprise that this tea is one of the most expensive, with a price tag of $6500 per kilogram. The Panda Dung tea is found in the Sichuan province of China. 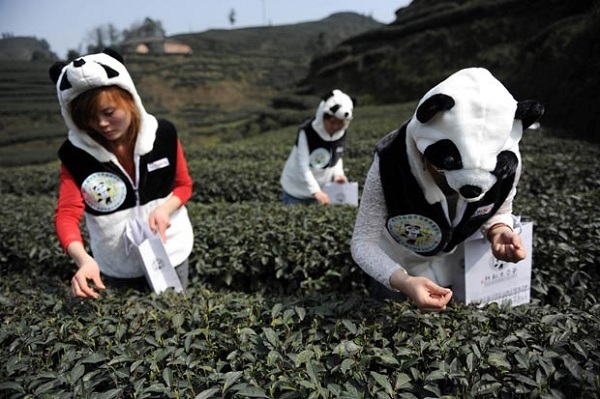 Selling at a whopping price of $70,000 per kilogram, this tea is named so since the plant is fertilized in the excrement of pandas. The tea was first cultivated by an artist, An Yanshi, who also holds the patent for producing it. The Dà Hóng Páo is a special tea grown in the Wuyi Mountains of China. Considered a member of the Oolong family, this Chinese tea became famous after exhibiting its medicinal properties in the treatment of a sick Ming ruler. Impressed, the king ordered the four Dà Hóng Páo bushes to be covered by royal red robes. Hence, this tea, which sells for $1.2 million per kilogram, is also known by the name Imperial Red Robe, and is considered one of the most expensive in the world. 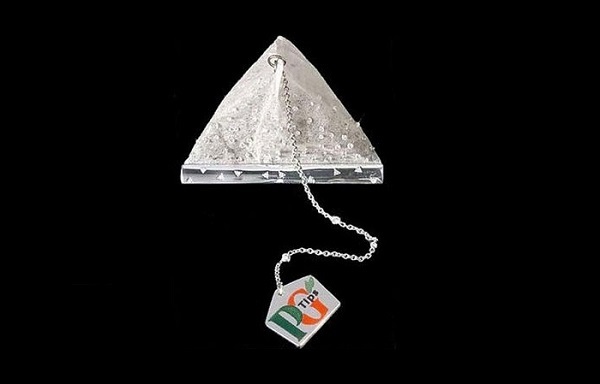 This tea bag was introduced by the famous UK-based company, PG Tips, in 2005. Approximately two grams of the expensive Silver Tips Imperial Tea from Darjeeling is enclosed in each tea bag, designed by Boodles Jewelers. Each bag is studded with 280 diamonds of the finest kind. Priced at $15,000, the PG Tips Diamond Tea Bag was launched as a fund-raising campaign for a children’s charitable organization in England. 20 Most Popular Alcoholic Drinks The World Is Just Addicted To!